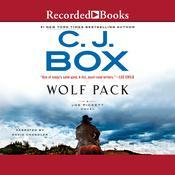 A Wanted Man - Audiobook (abridged) | Listen Instantly! 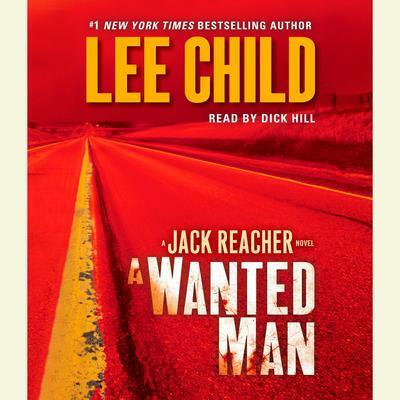 A Wanted Man is another masterpiece of suspense from #1 New York Times bestselling author Lee Child. Four people are in a car, hoping to make Chicago by morning. One man is driving, eyes on the road. Another man is next to him, telling stories that don’t add up. A woman is in the back, silent and worried. And next to her is a huge man with a broken nose, hitching a ride east to Virginia. An hour behind them, a man lies stabbed to death in an old pumping station. He was seen going in with two others, but he never came out. He has been executed—the knife work professional, the killers vanished. Within minutes, the police are notified. Within hours, the FBI descends, laying claim to the victim without ever saying who he was or why he was there. 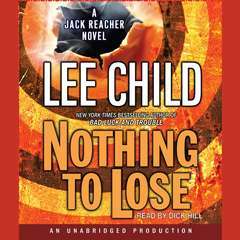 In Lee Child’s white-hot thriller, nothing is what it seems and nobody is telling the truth. As the tension rises, the twists come fast and furious, keeping readers guessing and gasping until the explosive finale.
" Ugh. 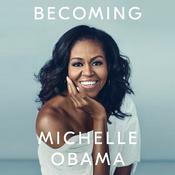 If this is the kind of stuff that's on the best seller list, I worry for America. There's so much better material out there. " 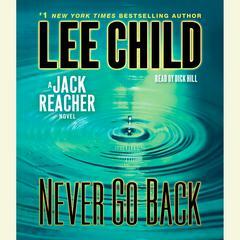 " The Reacher books are just fun to read. Like with James Bond, we fans revel in the stuff that's expected, and cheer the unexpected. Good stuff. " " Best Reacher in years. 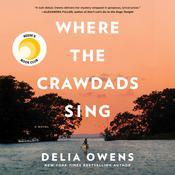 Crisp writing, fast pace, hard to put down. Really enjoyed this one. " 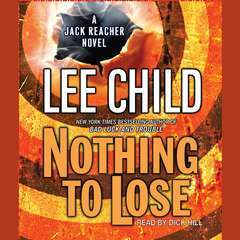 " As it says a Jack Reacher novel. Very good. 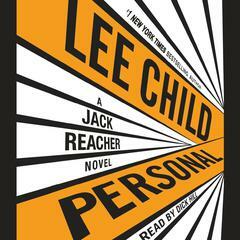 Tom Cruise does not fit the part in the upcoming Jack Reacher movie...sorry Mr Cruise. " " Didn;'t really tie together at the end; a let down of sorts. " 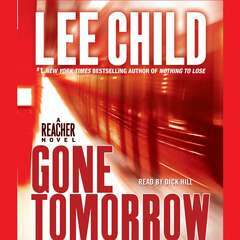 " So this was my first Jack Reacher book and it will be my last. " " One of Child's best. In fact I think this and the immediate prior book are back to his top works, whereas a couple in the middle were a little less good. " " I loved the beginning and the end. Just got a little boring in the middle. 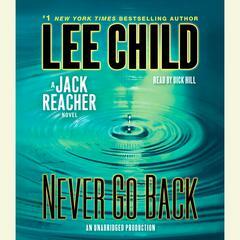 I still love Jack Reacher and can't wait till the next book. " " Clever ideas regarding garbage from fast-food drivethrus and nuclear waste. 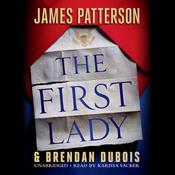 For what it is (fluffy brain-candy thriller/mystery), it's awesome. " 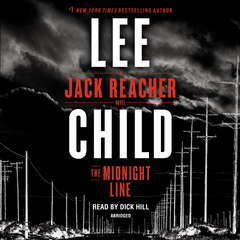 " Classic Lee Child. This is the favorite of the 17 that I have read. My first was in April, 2004. " 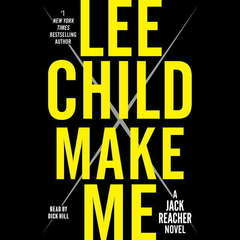 " Always love Lee Child's books. Not his best, but very good. " 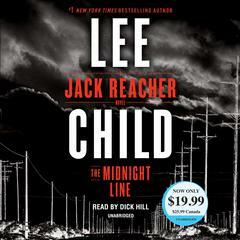 " I'm sad that this is the last book and am looking for the next one "
" This is definitely my last Lee Child. It started out ok and quickly became tiresome. Maybe diehard fans will find something to like, I didn't. " " Like his books... Even if they are all the same... Would like him to get to VA already... :) "
" Good story, but not the best. Recommended. " 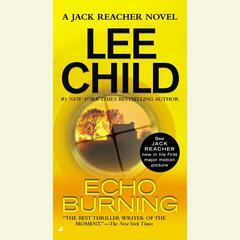 " This book wasn't the best of the 'Reacher' novels, if you like Jack Reacher, you'll still like it, though. 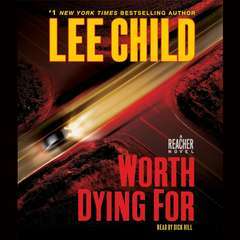 Hitching a lift turns into another Reacher adventure, although not a fast-paced as other novels. " " Excellent, till the last 50 pages. 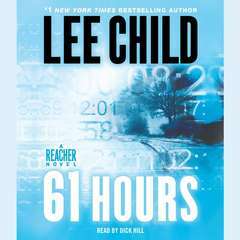 Jack Reacher is almost done in, then Lee Child does the predictable, to save him. Couldn't he have figured out a better rescue? Then it would have been a 5 star read. " " This book in the series wasn't near as exciting as all his others. I liked it but it was a slow read. " " This is the first reacher book I didn't enjoy. The first 30 chapters he's in a car. No character development. Didn't care what happened. Steer clear. " " Not one of his better books, just interesting but too much detail. " " Always a wild ride. Read it in a day. He is truly the master of the thriller. I don't know why the violence doesn't seem to bother me. 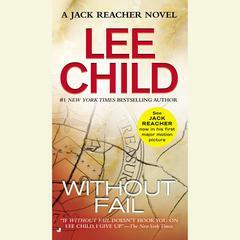 Have read about four of the Jack Reacher books now. Saw the movie with Tom Cruise, he wasn't my idea of Jack Reacher, but he did better than I thought. " " I liked less than half of this book - mostly just the beginning and ending. " 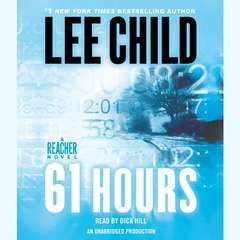 " Reacher is always a good read. However, I found the story a little improbable - I got the impression that the author was more interested in providing unexpected plot twists than in simply letting the story go where it wanted to. 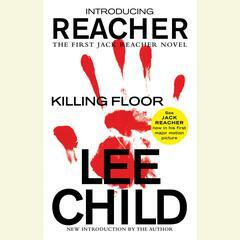 And Reacher is a hard guy to push around... "
" Vastly disappointed with the new Jack Reacher! I did not expect to be disappointed and eagerly opened this book and as pages turned, all I wanted was for it to be over! 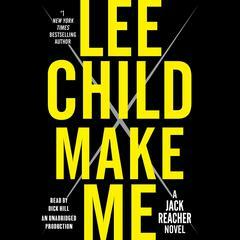 It just was dull, lacking the Reacher characteristics that I so love in Lee Child's novels. " " Rather disappointed... 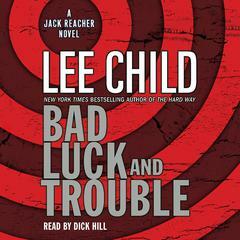 It's the first Jack Reacher book I picked up because of the movie. I always felt a book would be definitely better than movie, but not in this case. " 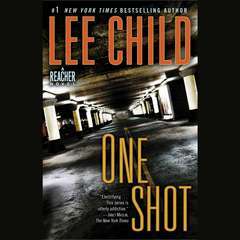 " Slow in parts but builds to much the same interesting and compelling reading as most recent Reacher novels. Enjoyable read as always and finished in one sitting. " 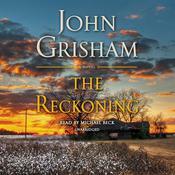 " Entertaining crime fighting and Reacher his usual self. " 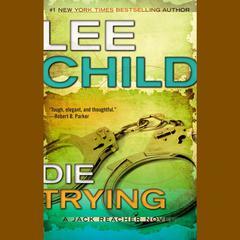 " Not one of his best but good Reacher story. I was with it about 3/4 through than it rambled "